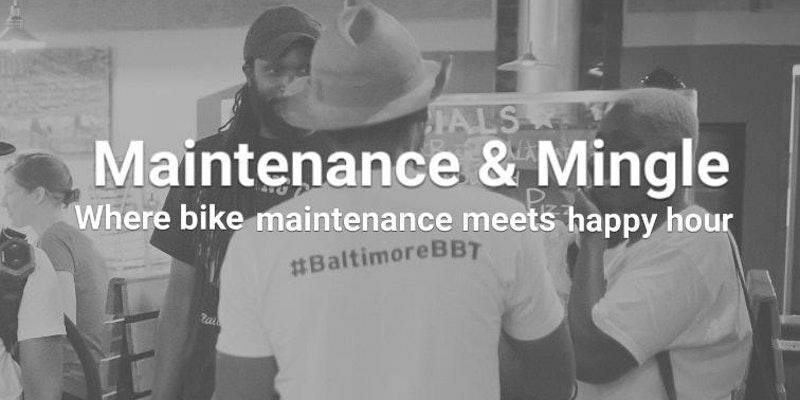 Join #BikeandBrunchTours, cyclists, aspiring cyclists, and friends for Maintenance and Mingle! This event is open to all ride levels. If you know how to fix a flat and do not need maintenance help come anyway. Mingle among the company of other local #bikeLovers and #CycleLife fans. Buy a T-shirt, talk with us about joining our 2018 #SeagullCentury Team, find out about local social rides, subscribe for information about future events, and meet new ride partners during what will be a very happy hour and a one of a kind event. Baltimore Brew Night benefiting Bike Party!